Rock group that signed with Sumerian Records. Their debut album Boom Boom Room peaked at 21 on the US Heatseekers Charts. The band's YouTube channel has over 100,000 subscribers. 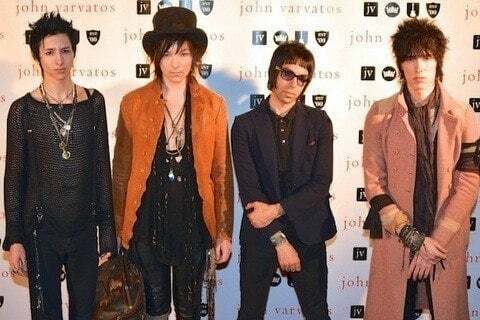 They also have more than 90,000 followers on their palayeroyale Instagram account where they post tour information and pictures of the band.